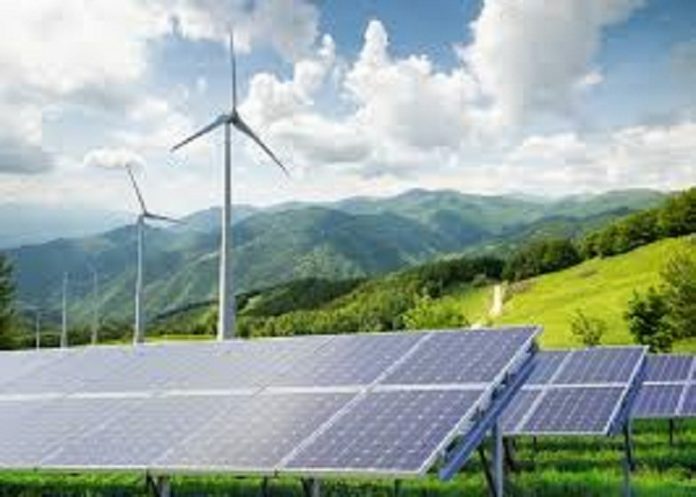 The Ghanaian government has set aside US $230m to promote the use of renewable energy in Ghana, particularly in off-grid communities across the country. According to the Deputy Director of Renewable Electricity at the Ministry of Energy, Seth Mahu, the funds will be available to the private sector to deploy over 35,000 systems in off-grid communities. Furthermore, Staniel Abotsi, the Project Officer for USADF Power Africa, explained that the initiative, off-grid challenge, was launched in 2014. Its aim was to promote innovative and sustainable ways to deliver reliable energy to under-served communities in Ghana. Seven solar companies in the country won the challenge. They were given with grants of up to US $100,000 each to provide off-grid solutions. Some of the solutions that can help include funding and support from the government to promote renewable energy across the country. Renewable energy, according to Mahu, currently contributes about 1% to the national power generation mix. However, the focus is to reach 10% by 2030. Ghana has a very rich human resource base. With the right support, it can also go into manufacturing of renewable energy solutions. In a bid to promote renewable energy, the ministry will partner with academic institutions. This include, Kwame Nkrumah University of Science and Technology (KNUST) and the Kumasi Technical University. The institutions will conduct research and development for the use of the country. So far, quite a good number of communities such in the Ashanti Region, the Northern Region, the Sene East District in the Brong Ahafo Region, Fafo-Battor in the Afram-Plains North District in the Eastern Region, Chenekofe, an island community in the Krachie West District in the Volta Region, and Kuliya in the Kasena-Nankana District in the Upper East Region had all benefited from the project.